Need more information or can't find what you're looking for? Please complete the form below and one of our helpful associates will contact you as soon as possible. Thank you for shopping with Heat Wave Stove & Spa. 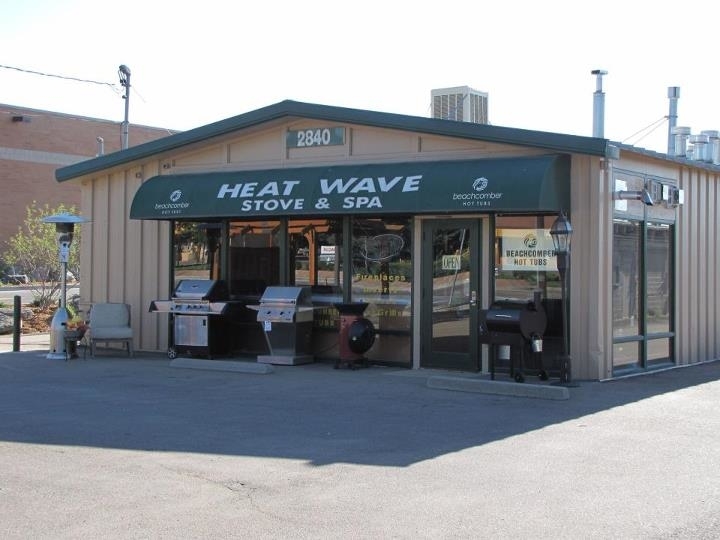 Thank you for contacting Heat Wave Stove & Spa in Boulder, Colorado.